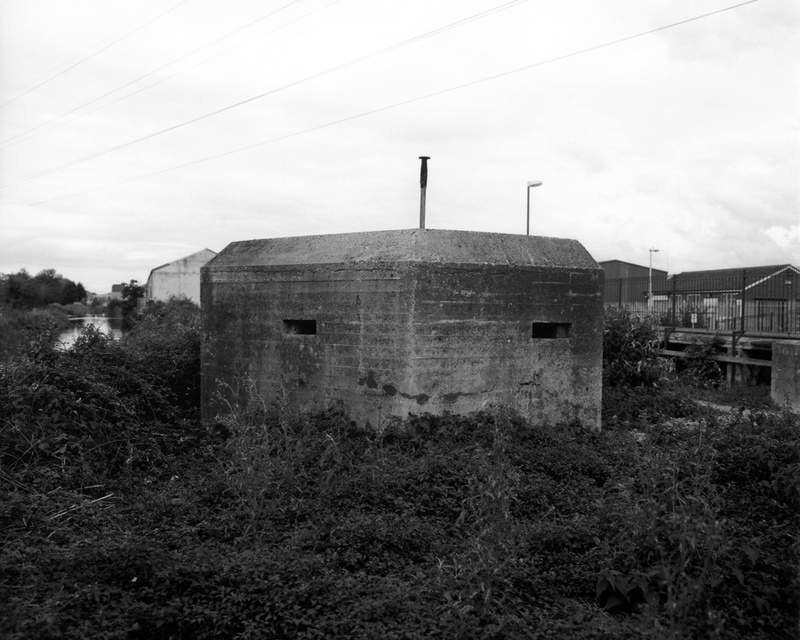 Sentinel is an ongoing project exploring the nature, status and relationship of pillboxes to the British landscape. 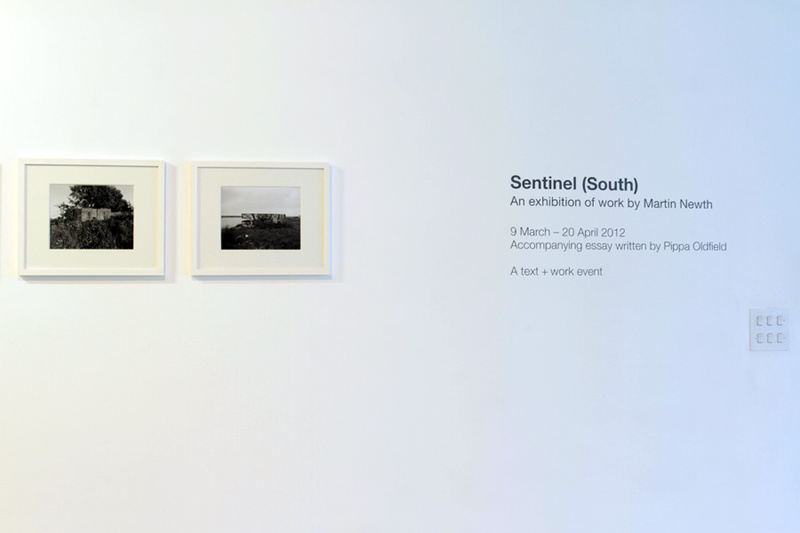 First shown at George and Jørgen, London in 2011, Sentinel brings together work which includes, black and White photographs of the simple architectural structures, large photographic negatives made by turning the buildings into cameras and multi screen video installations. 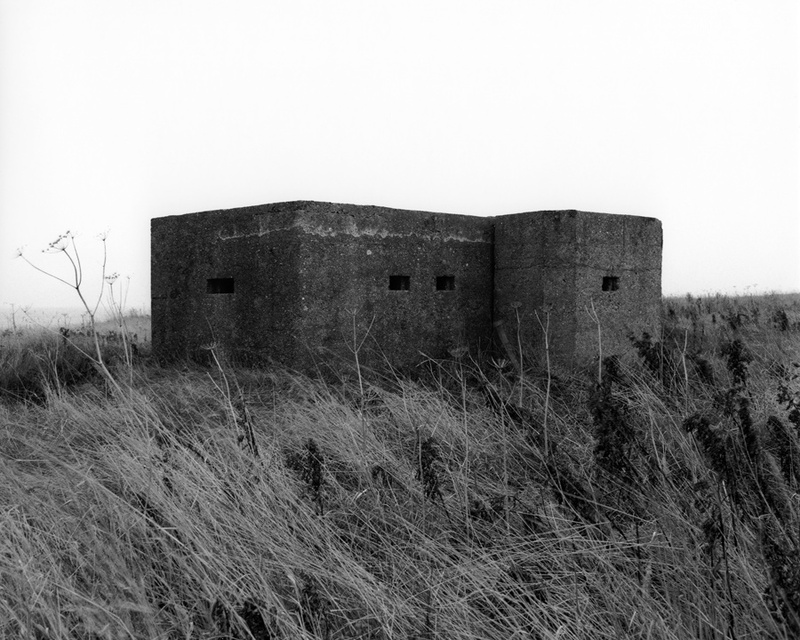 Martin Newth has been tracking down and photographing some of the estimated 6,000 pillboxes that still remain in the UK. 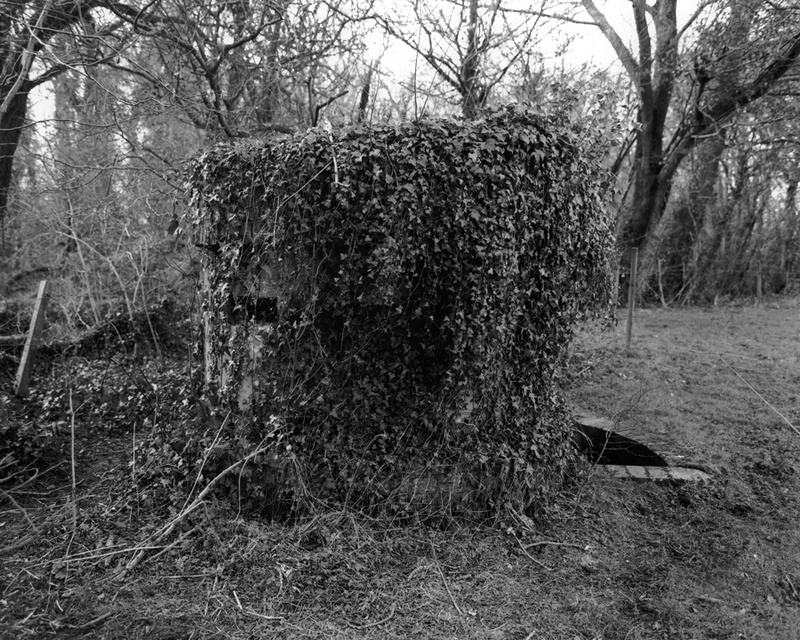 The series of images highlights the range of simple architectural designs and often show how the buildings have become subsumed into the British landscape, at times buried in undergrowth or part submerged in the sea. 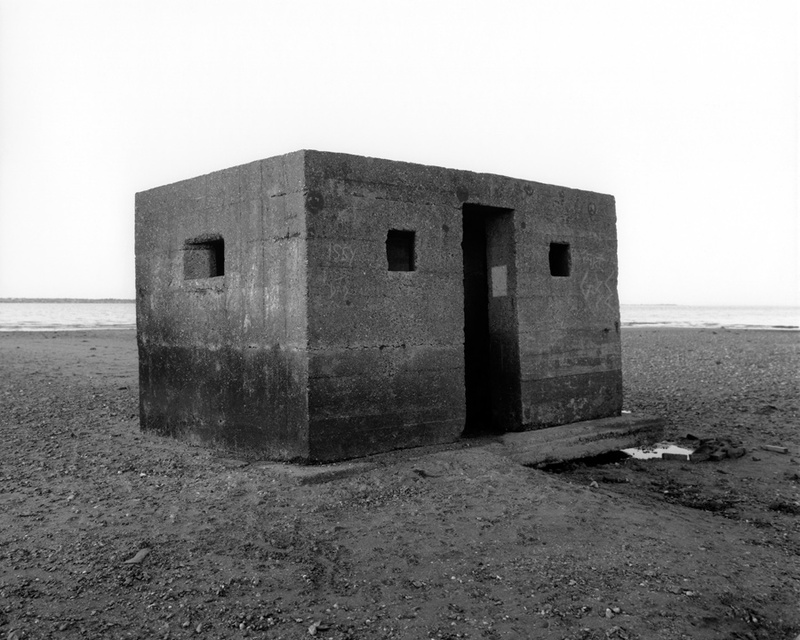 Evidence of graffiti and signs of vandalism can be seen in the starkly objective images, betraying the marginal and overlooked status many of these building have today. 56 of these images have been collated as a bookwork published by Broken Glass Books. 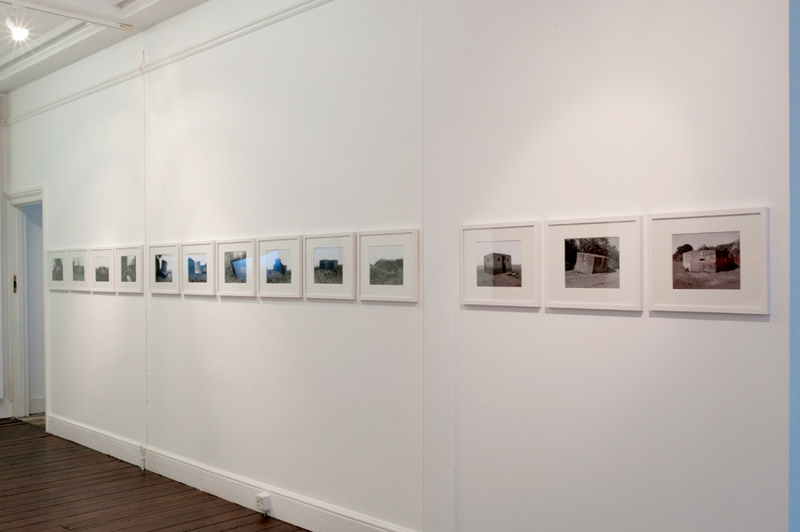 Installation of 'Sentinel' exhibiton at George and Jørgen Gallery, London, May 2011.